1. Preventing the release of histamine, with detoxification, sterilization, anti-allergic effects, similar to the role of the adrenal the sebum hormone of use and no side effects, but the long-term. 2. Antibacterial, anti-inflammatory, detoxification, allergy, such as deodorant. 3. Having the efficacy in Anti-inflammatory, antianaphylaxis and moist boost. 1. In daily chemical industry, it is used in toothpaste. 2. 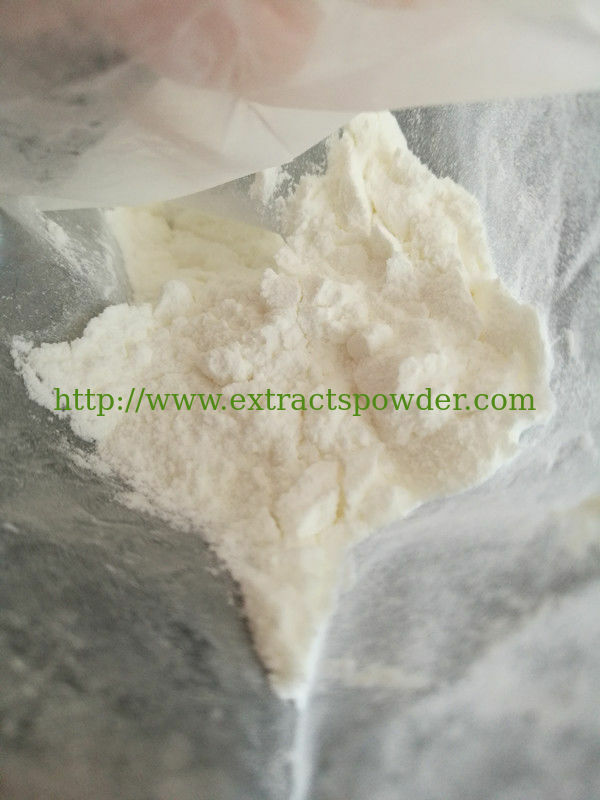 In pharmaceutical industry, it can be used in eye drops, stomatitis creams. 3. In the cosmetics industry, it is used for skin refresher lotion and facial cream. 4. 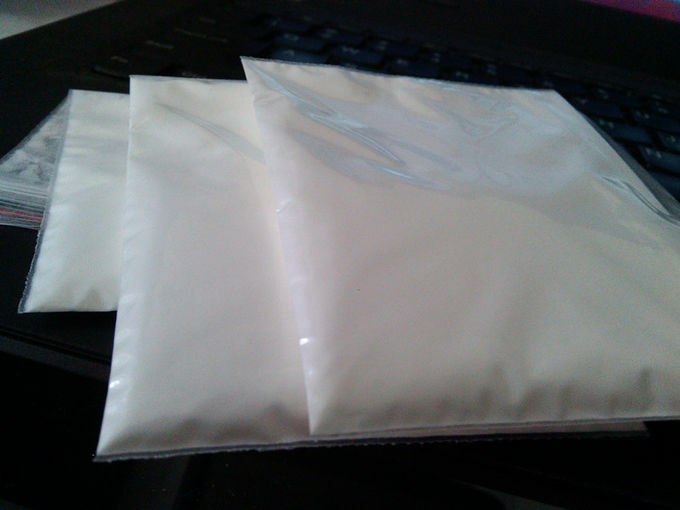 In food industry, it is used as sweetening agent, antistaling agent and flavouring agent for sports drinks.